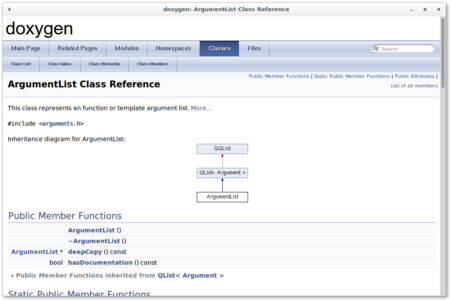 CodeDocs will generate and publish documentation for you, using Doxygen. 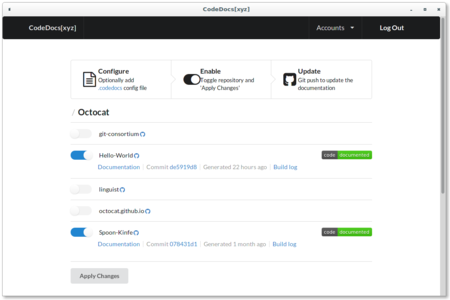 It's free and easy to setup with your public GitHub repositories. Just enable any of your GitHub repositories, the Doxygen documentation will be created for you. Your documentation is kept up to date and always online, easy for your users to find.